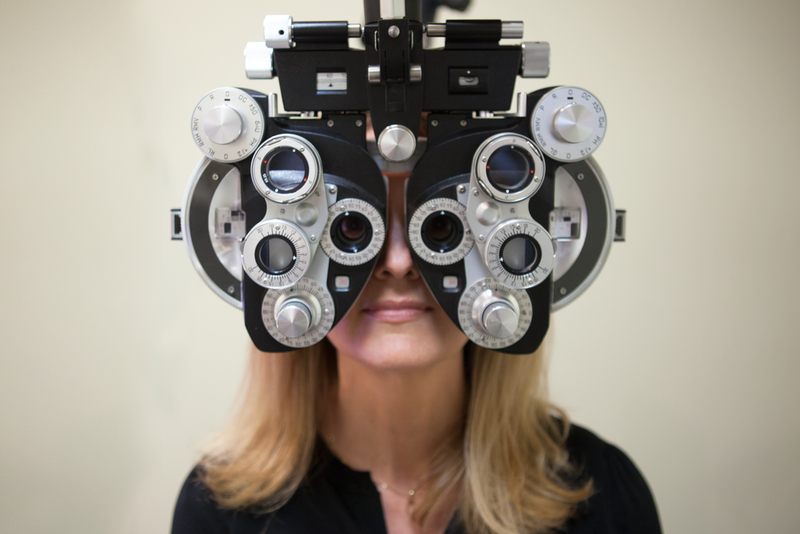 Regularly scheduled eye exams are an important part in maintaining your eye health. Our eye doctors examine your eyes thoroughly, carefully determining your prescription and discussing any ocular health concerns. Many eye diseases do not create symptoms initially, so early detection is important. Health conditions such as diabetes and high blood pressure can also affect the health of your eyes. We deliver high-quality eye care that is completely integrated with all of your general healthcare. Our team of doctors can provide complete medical and surgical care of your eyes. We have doctors specializing in the treatment of glaucoma, corneal disease, retinal disease and dry eye. We also specialize in the care of infants and children. In addition, we are Southern Maine’s leader in advanced cataract surgery.